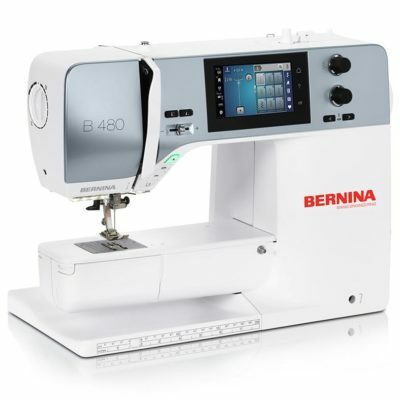 The Bernina 880e includes a meticulously engineered extended free-arm area with a full 12 inches of space to the right of the needle and five inches in height. 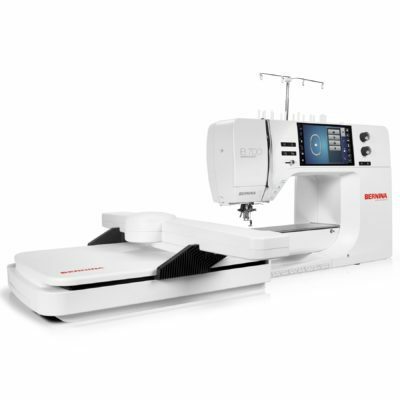 With this extra large area, you’ll have the added benefit of a jumbo embroidery field, an extended space to expand your creativity. 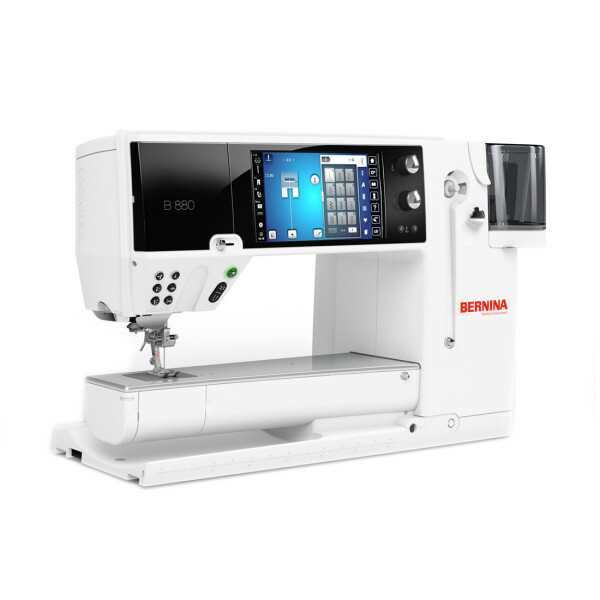 The Embroidery Shaping function of the Bernina 880e offers the option of duplicating embroidery designs with one click and then arranging them in a desired formation. 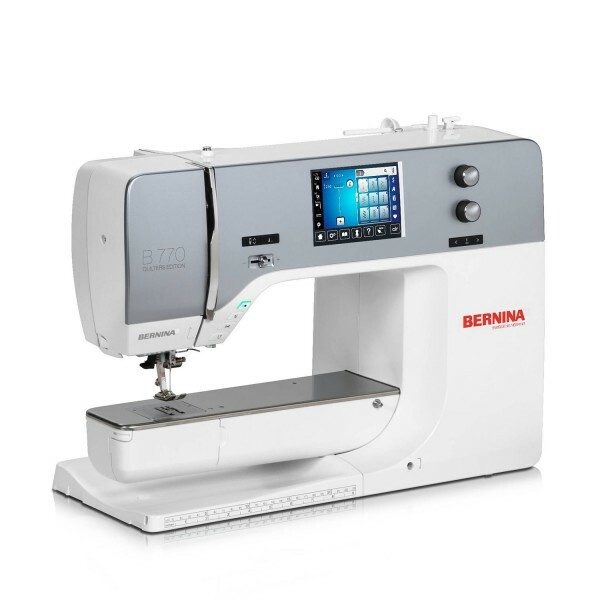 Whether in a circle, square or heart, new and unconventional designs emerge. 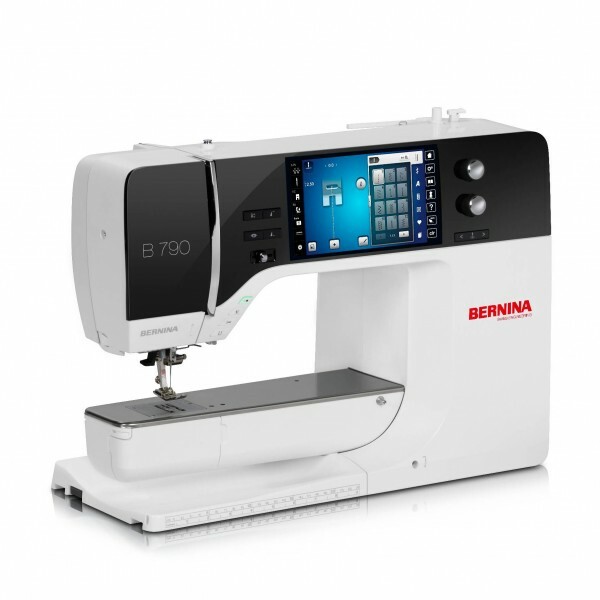 The distortion function of the Bernina 880e enables the customer to distort the stitch patterns in 0.01 mm steps to the right or to the left as well as forward or backward. 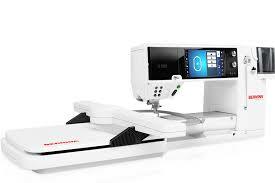 You can also combine distorted stitch patterns.